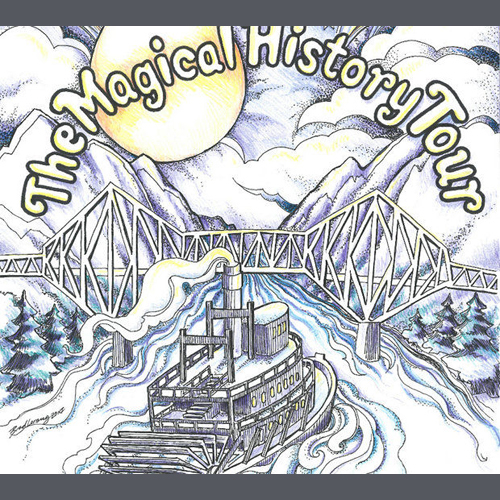 Hop aboard the Portland Spirit Sternwheeler on Friday, October 9th in Cascade Locks for The Magical History Tour. This tour comes with live music, dancing, a silent auction and light dinner fare, benefiting the Friends of the Cascade Locks Historical Museum. Learn more about joining the Portland Spirit Sternwheeler for The Magical History Tour below.